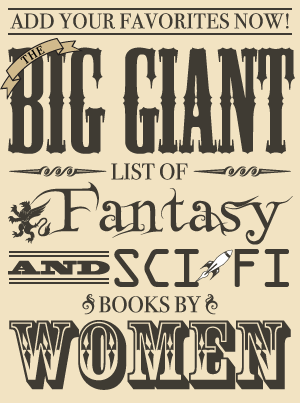 I’ve been tagged for this science fiction book/movie meme by Thea and Ana of the wonderful blog The Book Smugglers. I have a feeling I’ve watched or read very few of these, but here goes! Wow, the low number of those I’ve seen or read is even sadder than I thought. A lot of blogs have been tagged with this one already and I don’t remember who has and who hasn’t, so if you haven’t done it yet and want to, consider yourself tagged.